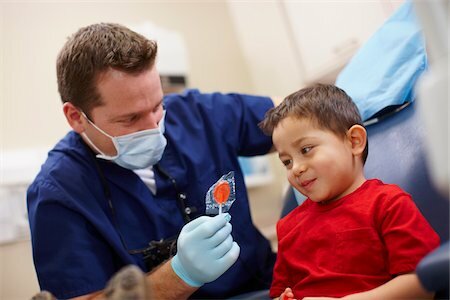 Boy patient receiving complimentary lollipop after a dental checkup by male dentist. 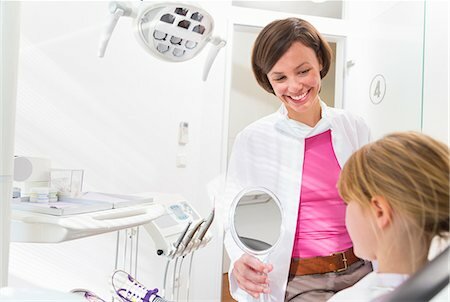 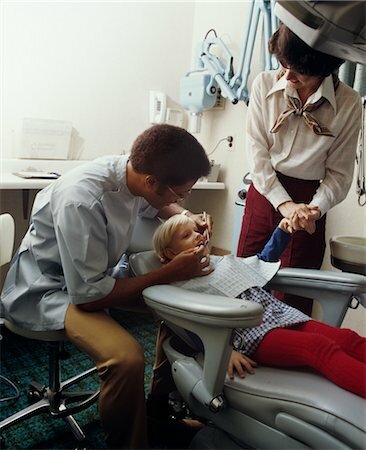 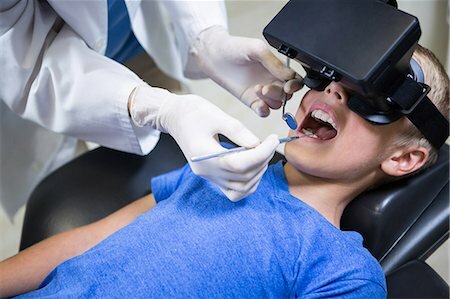 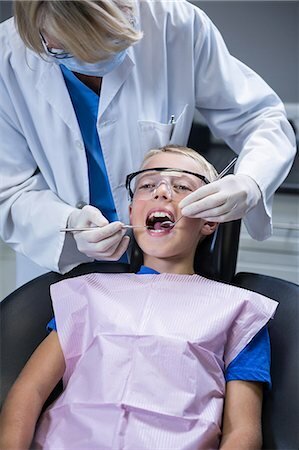 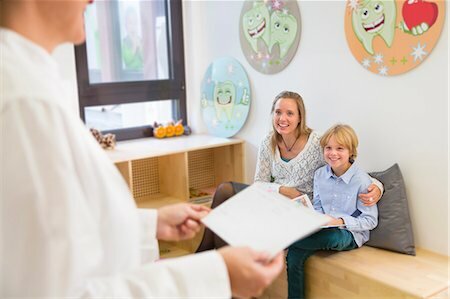 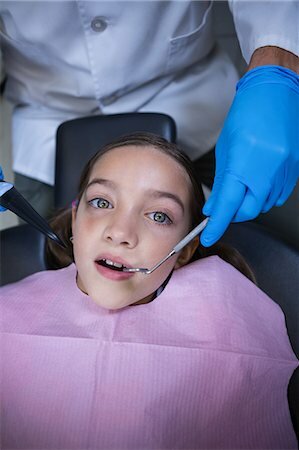 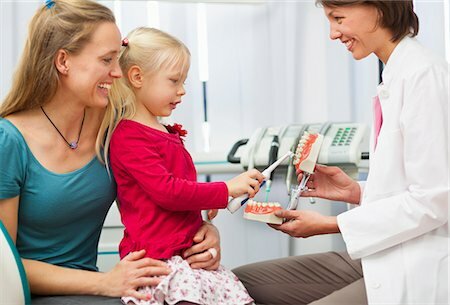 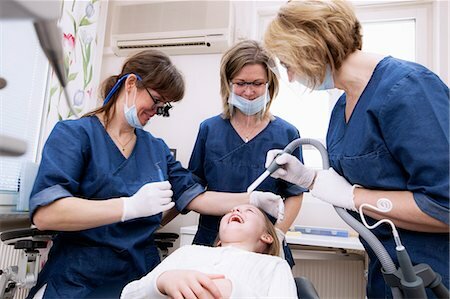 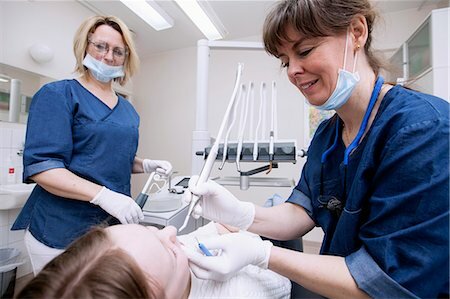 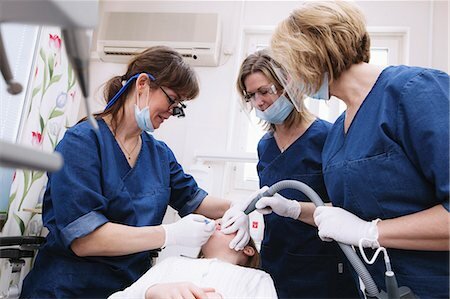 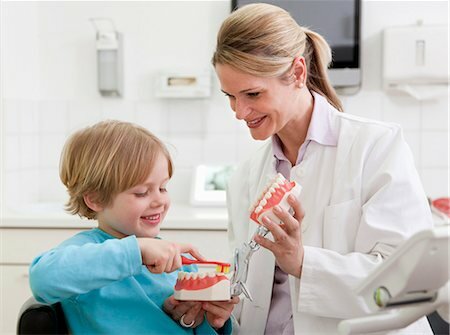 Dentist with file folder talking with mother and child. 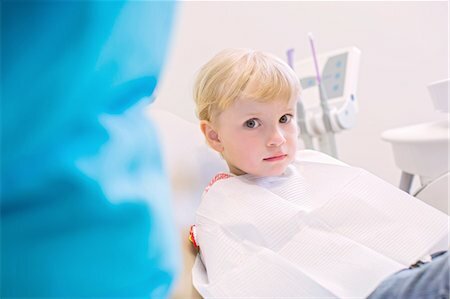 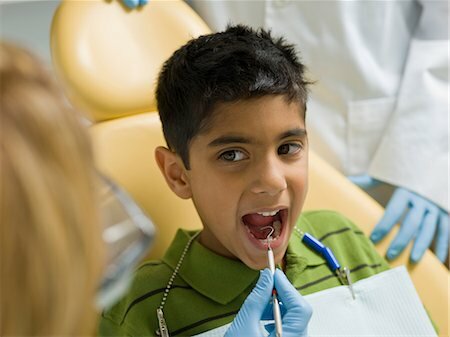 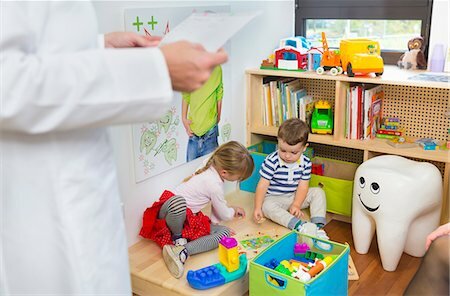 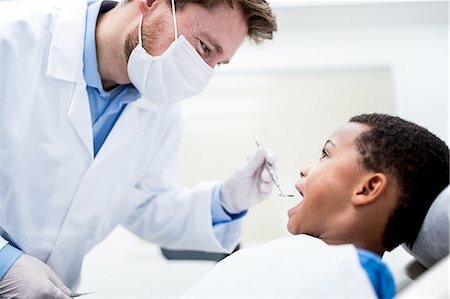 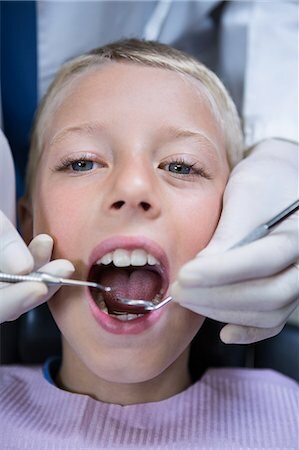 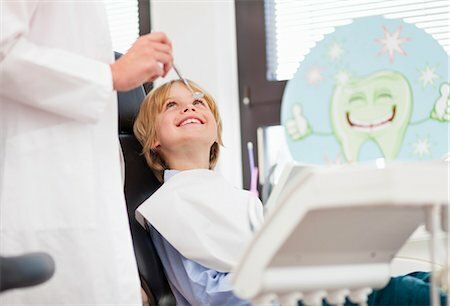 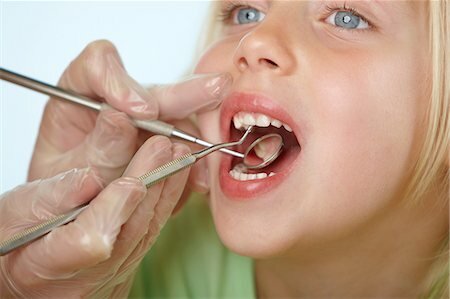 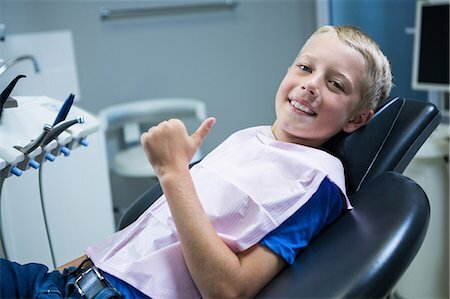 Doctor examining boy's teeth in clinic.